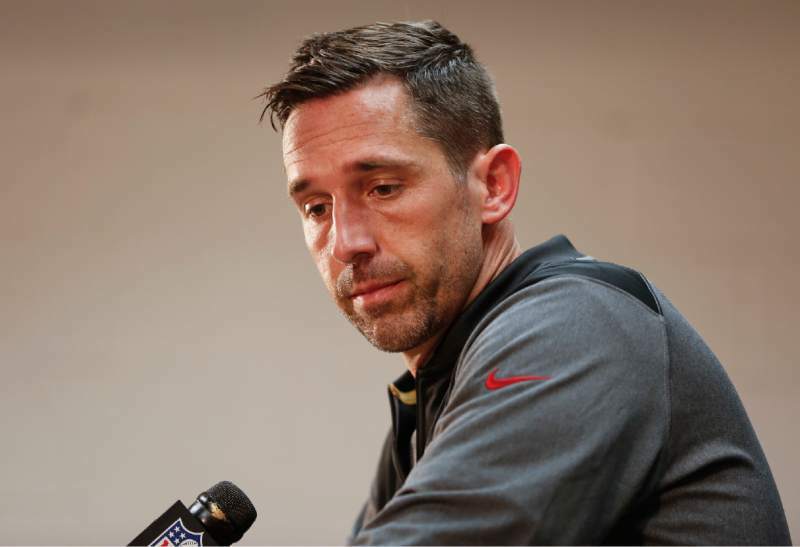 Can Kyle Shanahan save the 49ers? 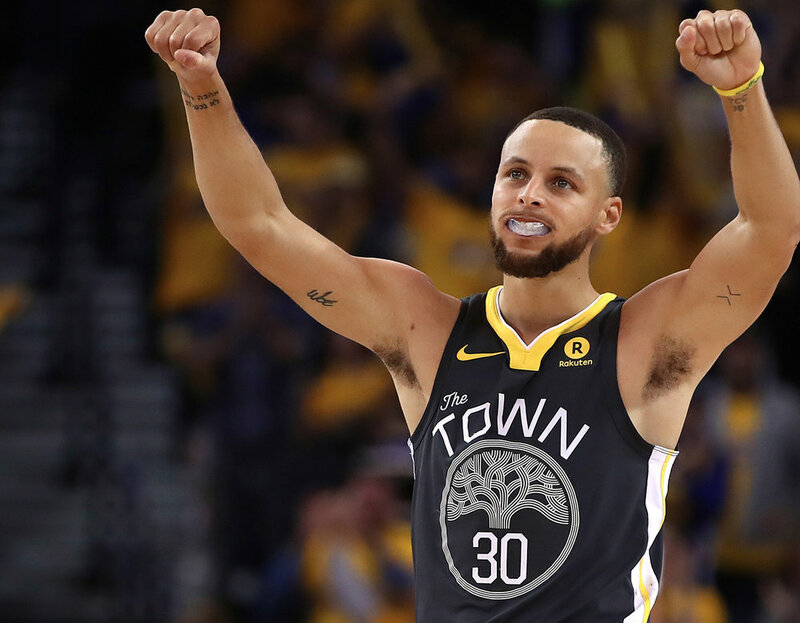 Why is the Bay Area Dominance being ignored? WK 10: The life in review? Mid season. Mid Decade. 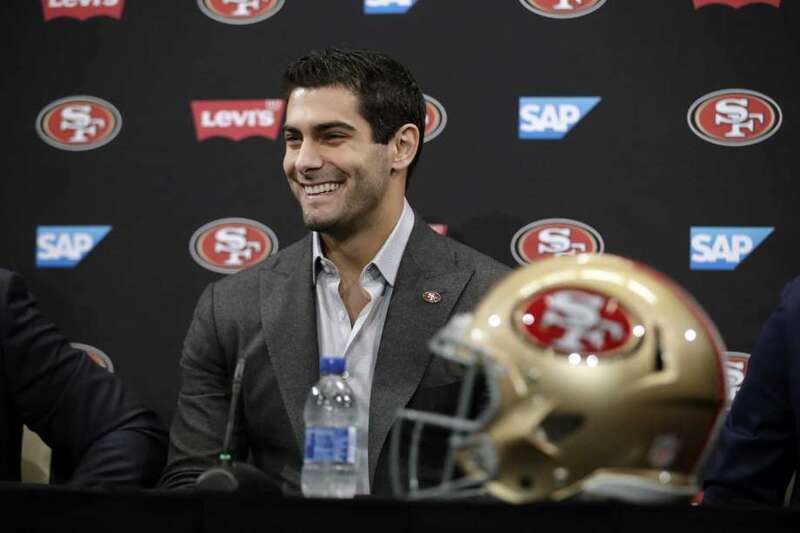 The 49ers Life in Review. Plus, who makes the playoffs? Can the 49ers beat the Seahawks?